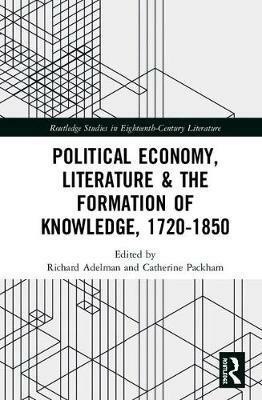 “The Anxiety of Inheritance: Work and the Impasses of Accumulation in Dickens’s The Old Curiosity Shop.” Political Economy, Literature, and the Formation of Knowledge, edited by Richard Adelman and Catherine Packham, Routledge, 2018, pp. 183-202. 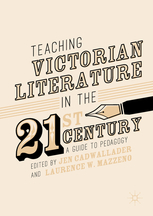 “Victorian Fiction and Finance.” In Teaching Victorian Literature in the 21stCentury: A Guide to Pedagogy, edited by Jen Cadwallader and Laurence W. Mazzeno, Palgrave, 2017, pp. 69-82. 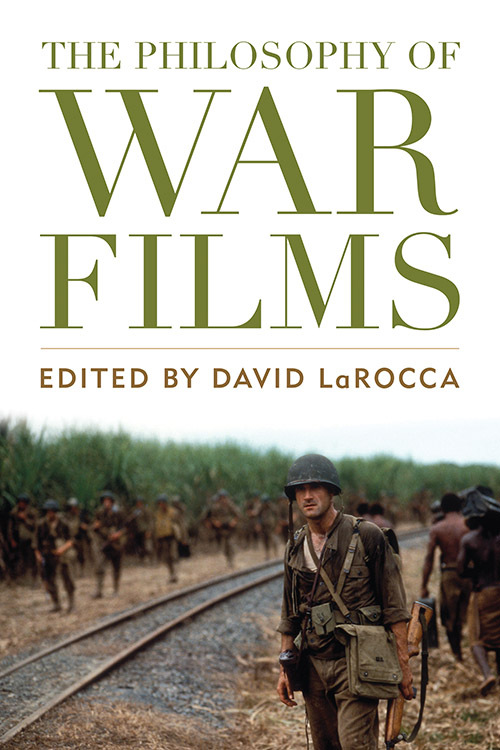 “Beyond Panopticism: The Biopolitical Labor of Surveillance and War in Contemporary Film.” In Philosophy of War Films, edited by David LaRocca, University of Kentucky Press, 2014, pp. 155-78. 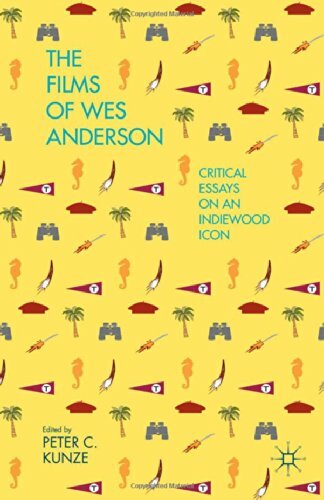 “Objects / Desire / Oedipus: Wes Anderson as Late Capitalist Auteur.” In The Films of Wes Anderson: From Early Shorts to Blockbuster Films, edited by Peter Kunze, Palgrave, 2014, pp. 181-98. “Tarantino’s Cruel Optimisms.” LIT: Literature Interpretation Theory, forthcoming 2019. “Figures of Nineteenth-Century Biopower in Samuel Butler’s Erewhon.” Nineteenth-Century Contexts 36.1 (2014): 53-71. 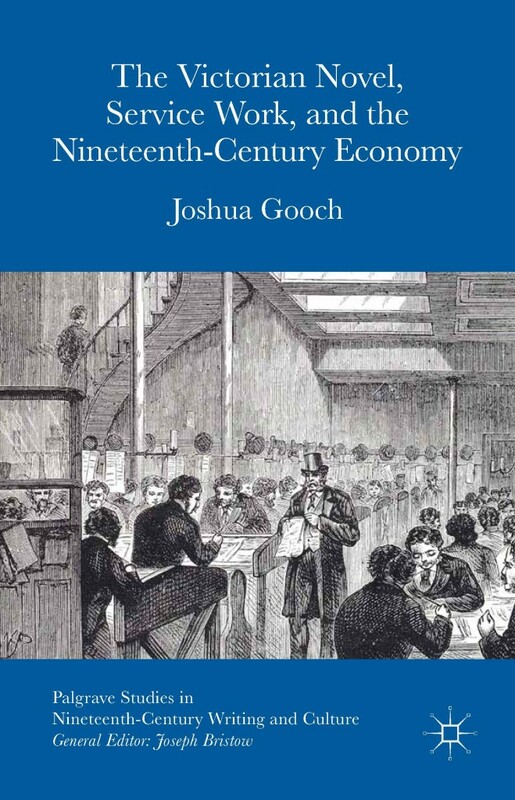 “Black Friday: The Collapse of Overend, Gurney, & Co. on 11 May 1866.” BRANCH: Britain, Representation and Nineteenth-Century History. Ed. Dino Franco Felluga. Extension of Romanticism and Victorianism on the Net. Web. “Militants and Cinema: Digital Attempts to Make the Multitude in Hunger, Che, Public Enemies.” Wide Screen 3.1 (2011): 1-36. “‘The Shape of Credit’: Imagination, Speculation, and Language in Nostromo.” Texas Studies in Literature and Language 52.3 (2010): 266-97. “Narrative Labor in Wilkie Collins’s The Moonstone.” Lit: Literature Interpretation Theory 21.2 (2010): 119-43. “‘Making a Go of It’: Paternity and Prohibition in the Films of Wes Anderson.” Cinema Journal 47.1 (2007): 26-48. “The Ending of David Lean’s Great Expectations.” Streaky Bacon (2015). Review of Anna Kornbluh’s Realizing Capital in Nineteenth-Century Prose 42.2 (2015): 370-3. “Samuel Butler.” The Encyclopedia of Victorian Literature. Ed. Dino Felluga, Pamela K. Gilbert, and Linda K. Hughes. New York: Blackwell Publishing, 2015. Joshua Gooch and Sara Sullivan. “Introduction: Work.” Iowa Journal of Cultural Studies 12/13 (2010): 3-7. “Introduction: Waste.” Iowa Journal of Cultural Studies 10/11 (2009): 3-8.